Learning doesn't stop when you walk out of class or step off campus. Download the Revel app to learn anywhere, anytime, on any device. Introducing the Revel app Download the Revel app to learn anywhere, anytime, on any device. 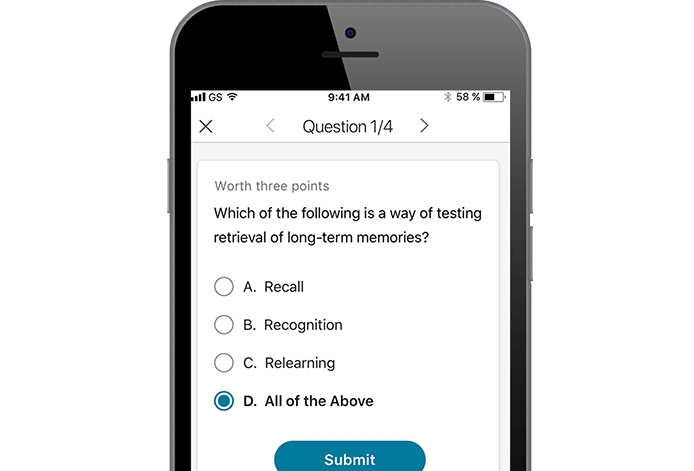 With the Revel app from Pearson, you can read, practice, and study anytime and anywhere—and set notifications so you never miss a due date again. 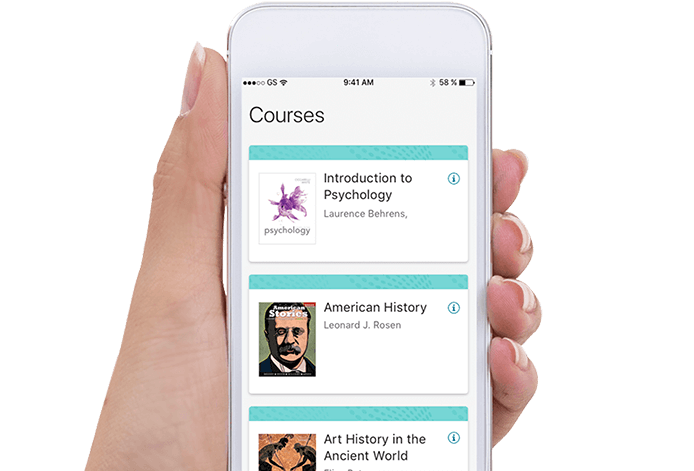 The Revel app lets you access course materials, including your full text, on your tablet or mobile phone, offline and online. Your progress automatically syncs across all devices (including your laptop or desktop computer), so you can learn as you move throughout your day—on the train, on the bus, or whenever you have a moment—without breaking stride. 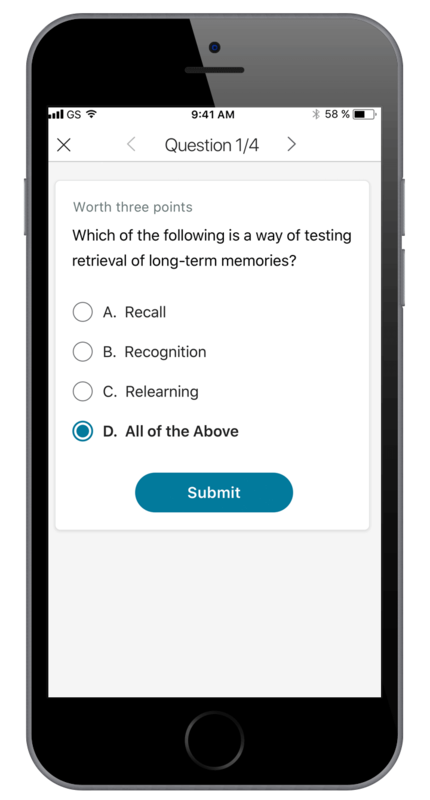 The Revel app brings Revel to life on your tablet or mobile phone, so you can learn without limits—whether you're online or not. 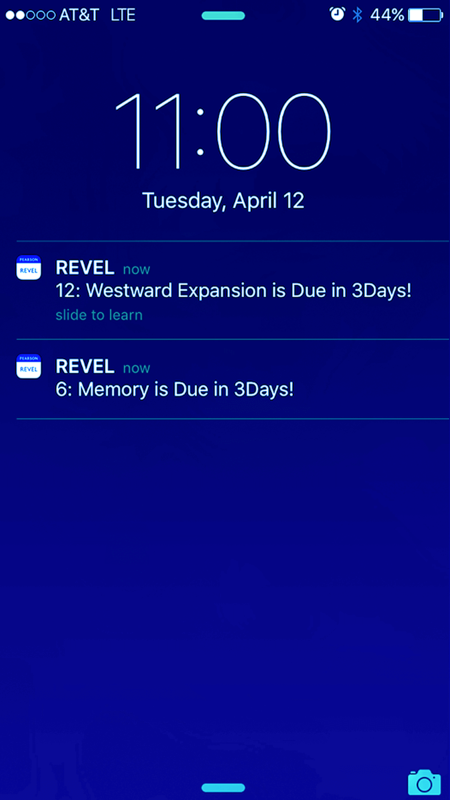 Check out some of the ways that the Revel app lets you learn where you want to, when you want to. 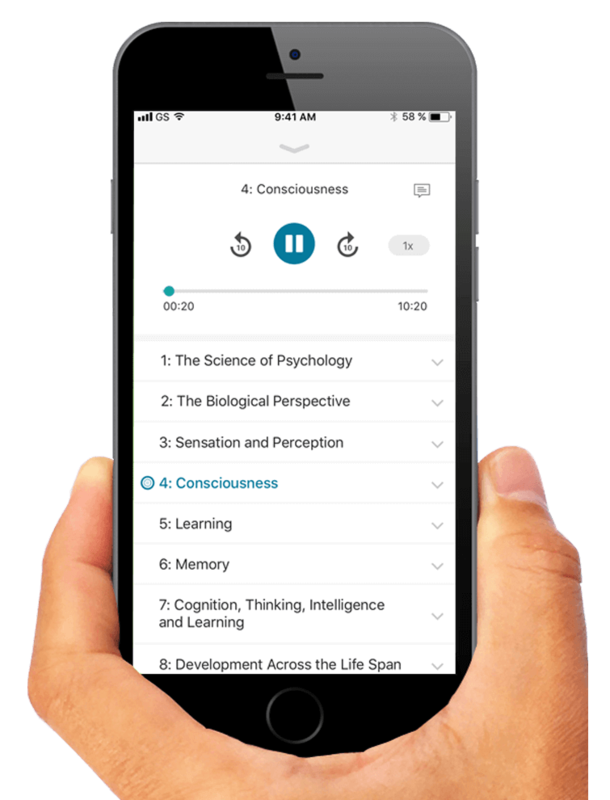 The Revel app lets you download your course materials to your devices, so you can read and study even when you're offline. 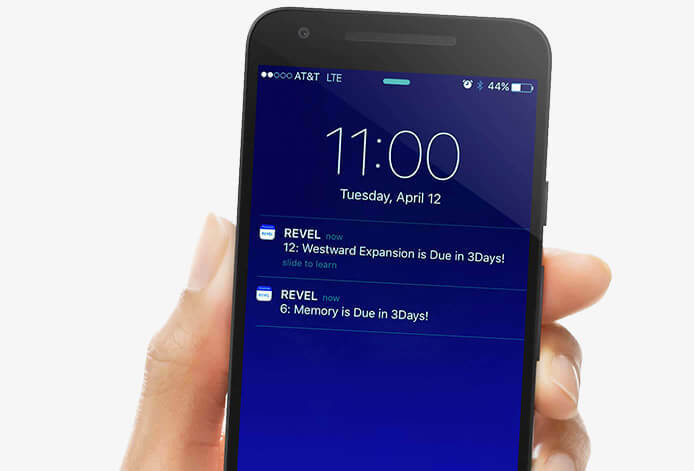 It's easy to set reminders using the Revel app. You decide when and how often you want to receive assignment notifications to best fit your schedule. 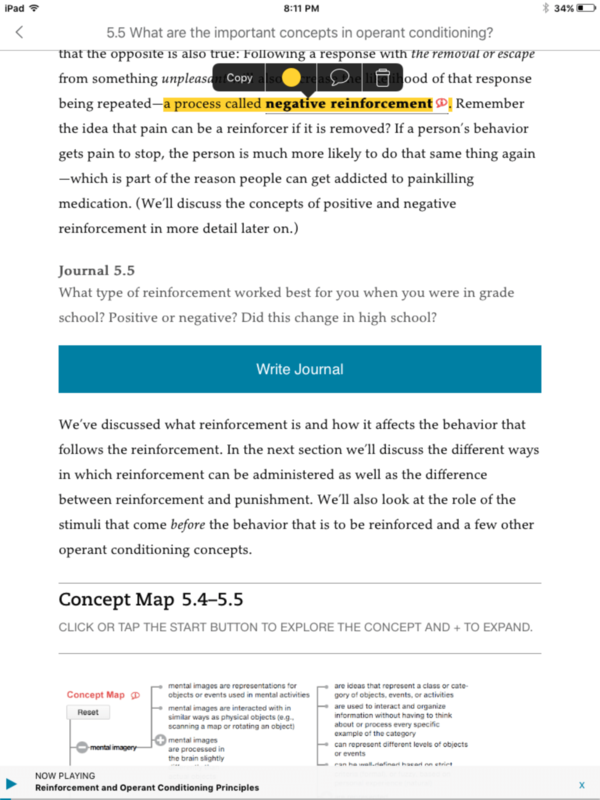 Need to review the chapter during your commute? 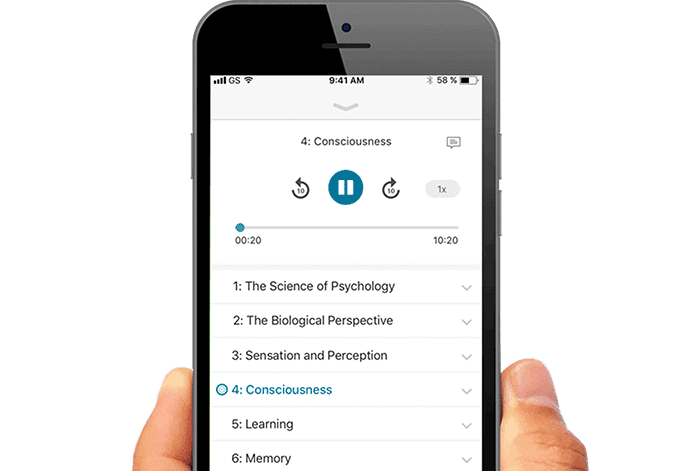 Full audio of your text, available for most courses, lets you listen and learn as you go. 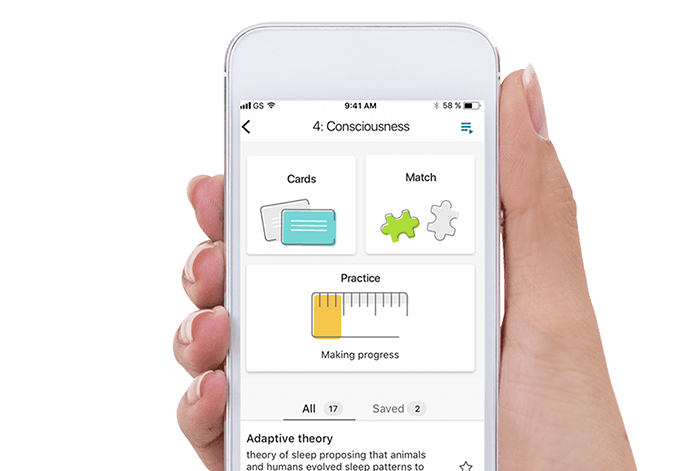 Activities like flashcards and matching games let you study anytime, anywhere. And you can view your progress after each activity to track how you’re doing before exams. 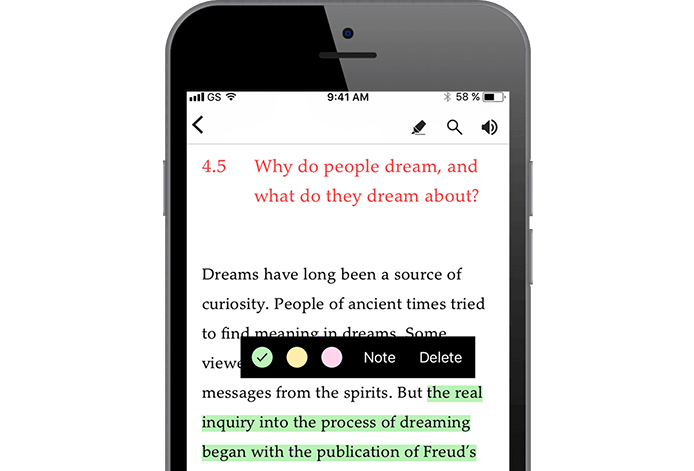 The Revel app lets you highlight key passages and take notes, so you can study however you like. 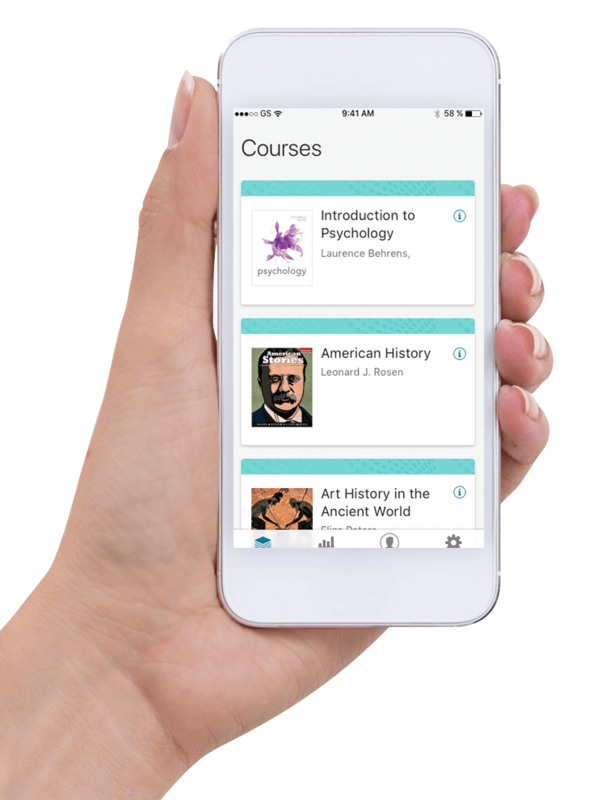 Register for your course using your course invite link (which you receive from your instructor), and download the Revel app today.